If you are interested in any of the vision treatments featured on this site, please contact us today. 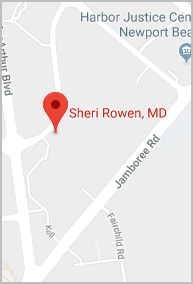 Our staff can help you schedule a consultation with Dr. Sheri Rowen, who will be available to answer any questions you may have about our procedures and treatments. Please take a moment to fill out the following form.